You’ve spent the last four years (maybe more) working hard. Now it’s time to pack up those books, put away the cap and gown, hang that degree, and step into the world of a working adult. The first step? A brand new car that will be capable of helping you to navigate the post-collegiate years and these are Carriage Mitsubishi’s choices of Best Mitsubishi Cars for College Grads! 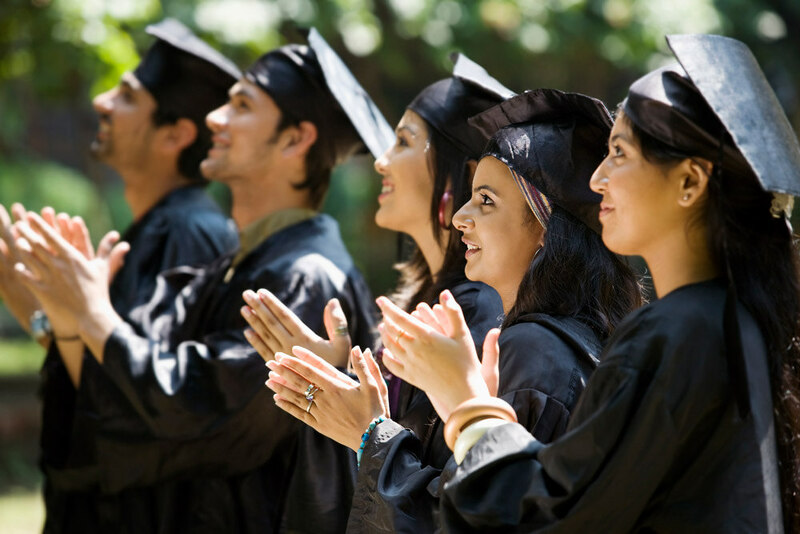 Mitsubishi offers a number of vehicles perfect for college graduates, thanks to their affordable price tags, appealing features, and practical designs. If you’re in the market for a post-graduate gift to yourself, check out the exciting Mitsubishi Mirage and Outlander Sport. The Mitsubishi Mirage is ideal for the college graduate looking for a vehicle that offers practical style, impressive performance, and an affordable price tag. Starting at $12,995, the Mirage is a sporty little hatchback with a whole lot of attitude. The Mitsubishi earns an impressive 42 mpg on the highway and 37 mpg in the city (with the automatic), helping city dwellers and commuters alike save money at the pump. 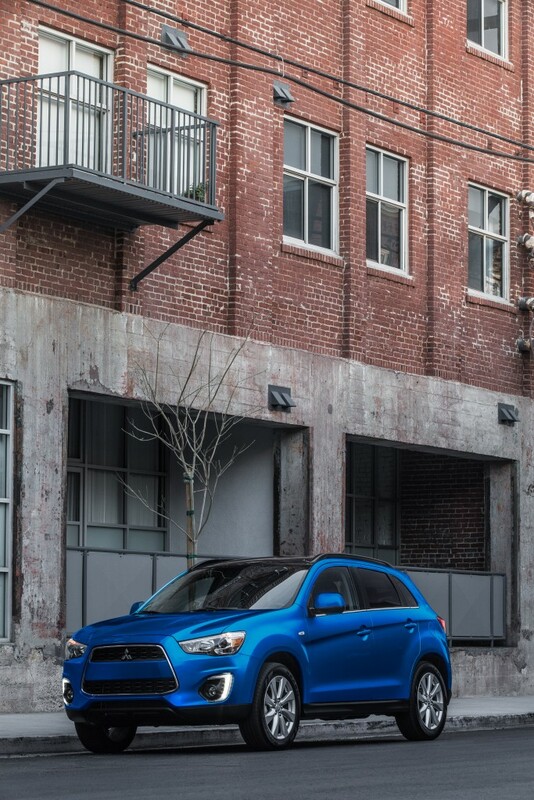 If you’re in the market for something with a bit more space, the 2015 Mitsubishi Outlander Sport fits the bill. The Outlander Sport is ideal for outdoor enthusiasts looking to get off the beaten path. With plenty of cargo space for camping gear, bikes, and your friends, you’ll have no trouble getting out of town on the weekends. The best part? With a fuel economy rating of 32 mpg highway, you won’t be shelling out too many of your hard-earned dollars at the pump.